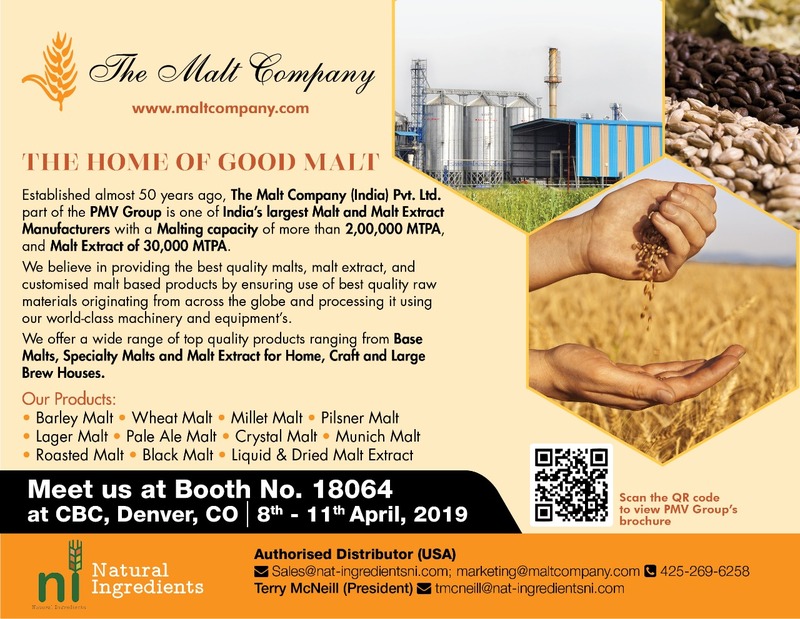 ﻿ The Malt Company - "The Home of Good Malt"
We are offering high quality Liquid Malt Extract and Dry Malt Extract.. Established in the Year 1970 and incorporated under the Indian Companies Act, The Malt Company (India) Pvt. 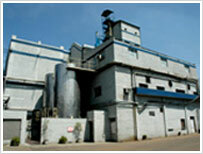 Ltd. is one of the largest Malting companies in India. The company has a long experience in the field and commands a status amongst its buyers and suppliers and now running the PMV Group. It is a well recognised and trusted brand among the entire liquor, health foods, confectionery and pharmaceutical industry. MCI as a leading producer of premium quality Malt products has an uncompromising commitment to quality and ensures that customers get superior Malt products exactly the way they want. Mr. Vikas Jain. It is a closely held family-owned company by Jains, a business family from past seven generations.